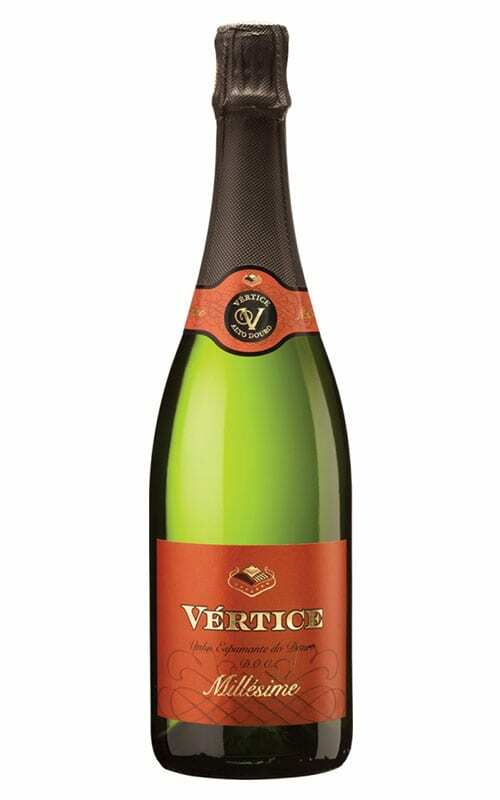 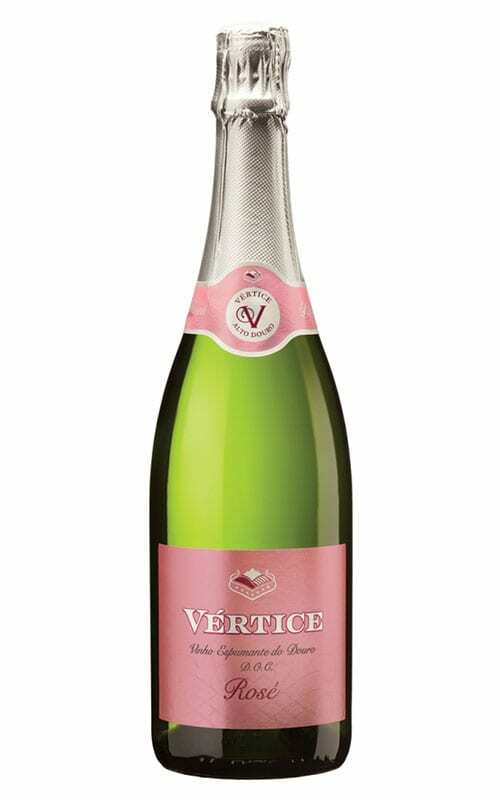 Description: A 75cl bottle. 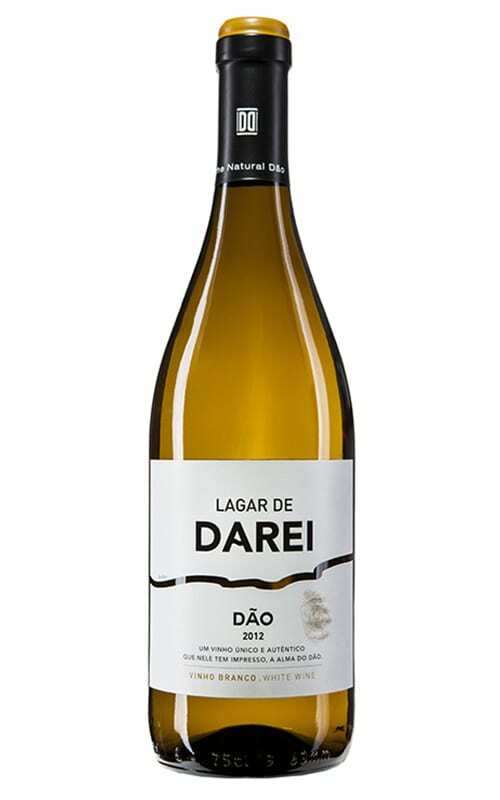 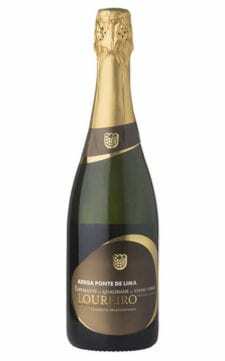 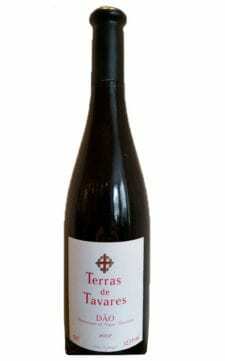 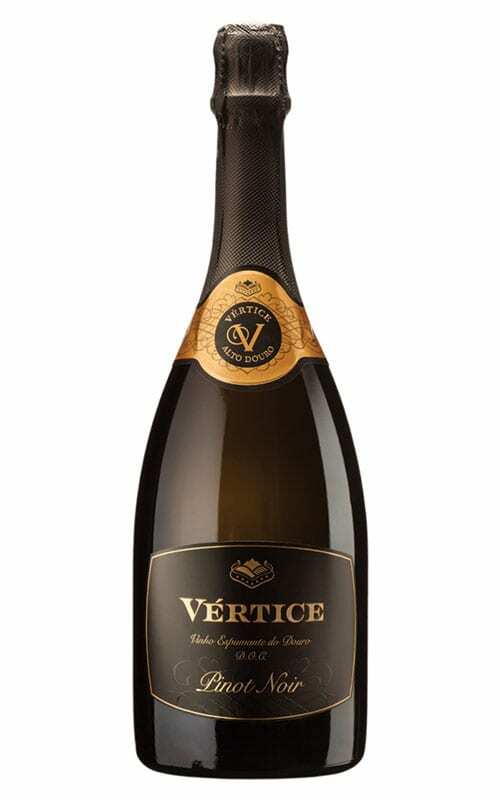 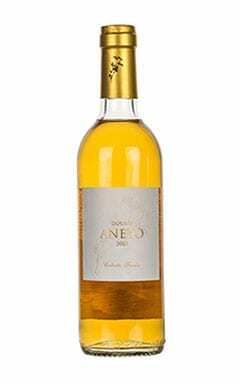 Light on oak this wine has a floral quality, soft melon and savoury flavours and hints of orange on the finish. 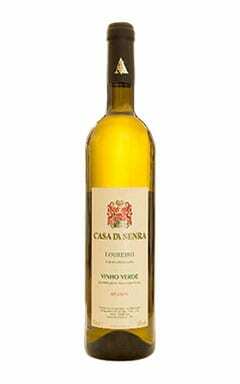 A lovely wine to enjoy as an aperitif. 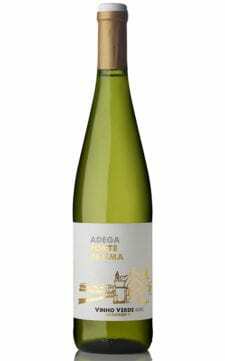 Grape varieties:Encruzado, Malvasia Fina, Cerceal, Bical, Verdelho. 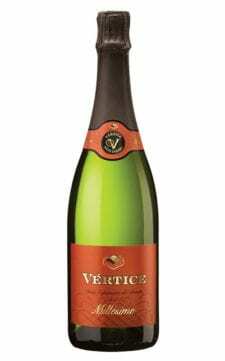 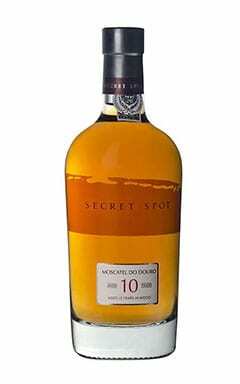 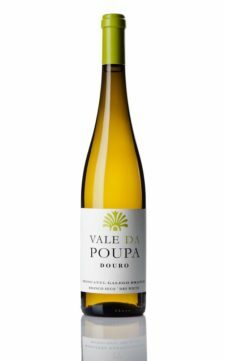 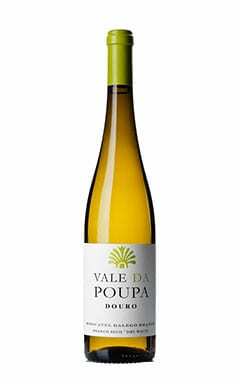 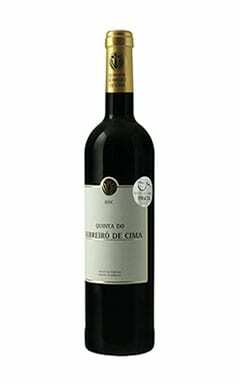 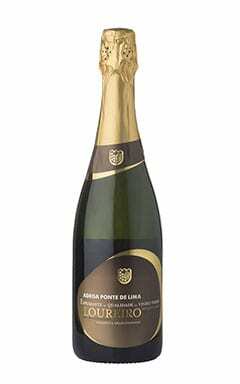 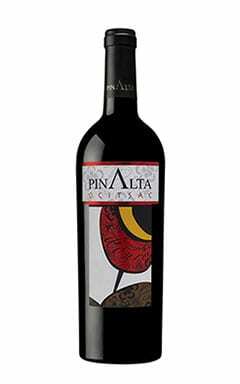 Description: Light on oak this wine has a floral quality, soft melon and savoury flavours and hints of orange on the finish. 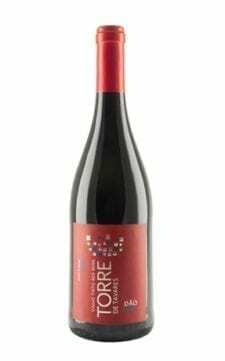 A lovely wine to enjoy as an aperitif. 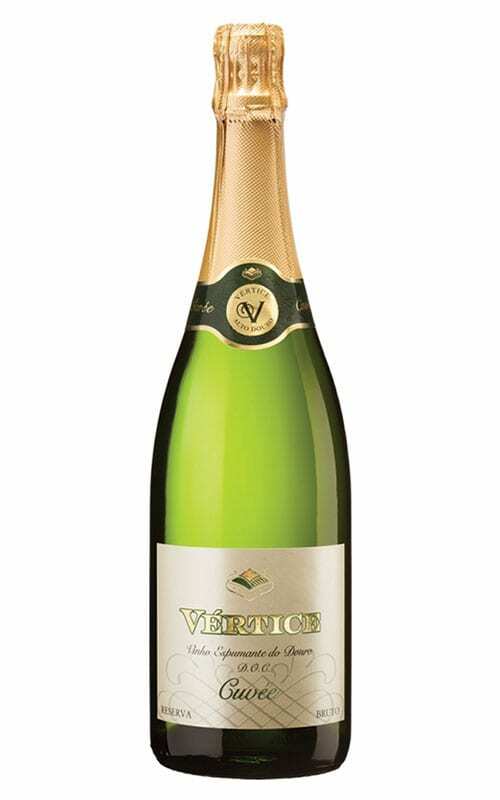 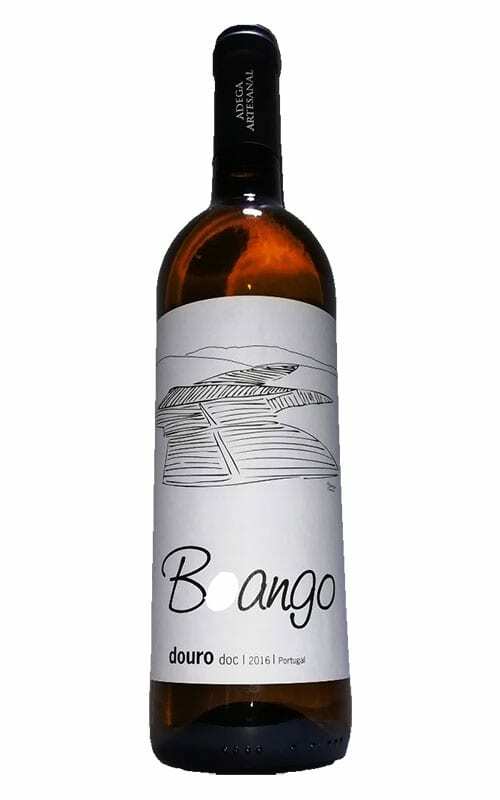 Encruzado, Malvasia Fina, Cerceal, Bical, Verdelho.